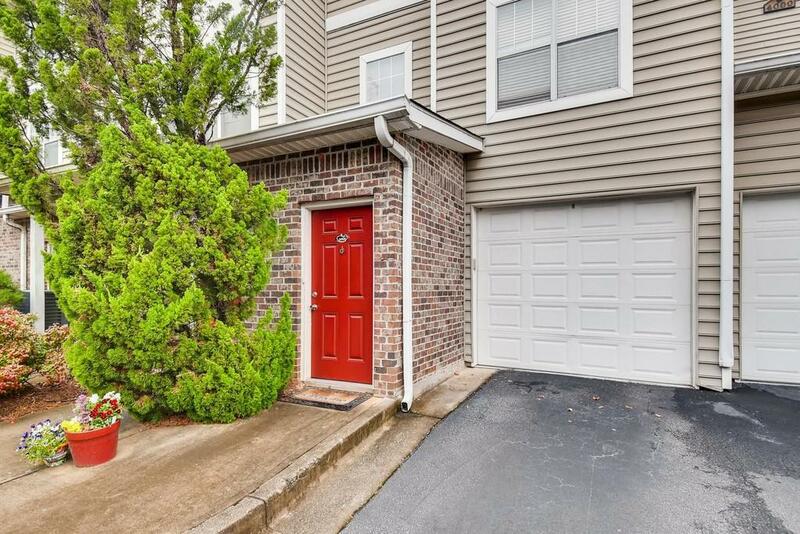 Perfectly located 3-story Buckhead townhome with private garage & easy access to all of Atlanta! 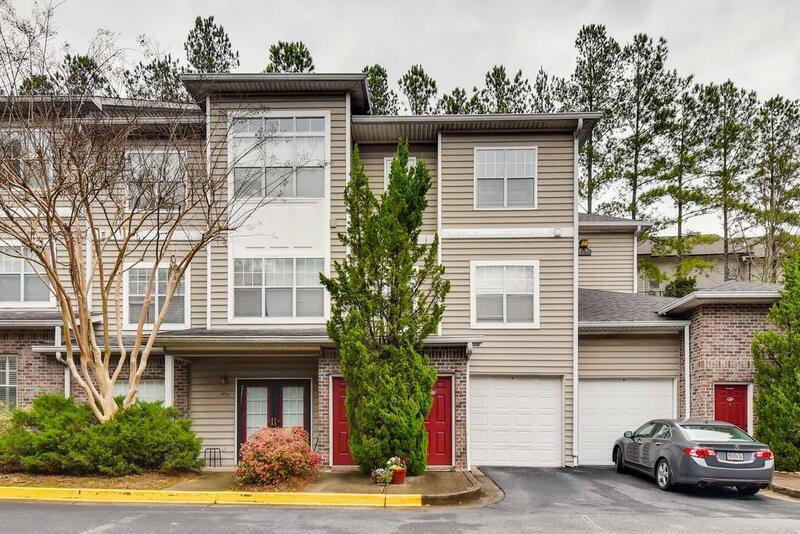 Recently renovated: new HVAC system, hardwoods, modern cabinets, berber carpet, Nest thermostat & fresh paint. Separate DR w/modern kitchen & plenty of space for two cooks. Master Ste has a huge walk-in closet & large windows. 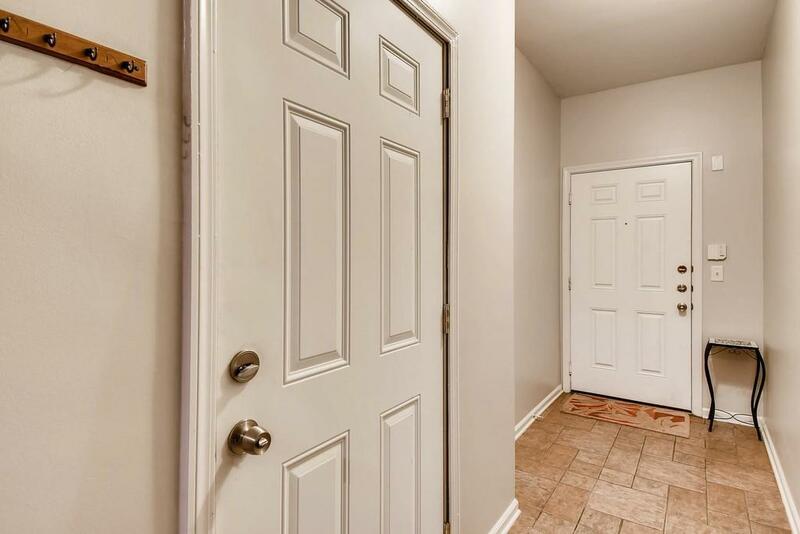 Large secondary bedroom has another sizable walk-in closet & private bath - perfect for roommate plan or home office. Half bath on 2nd level. Clubhouse, gym & pool w/grilling area. 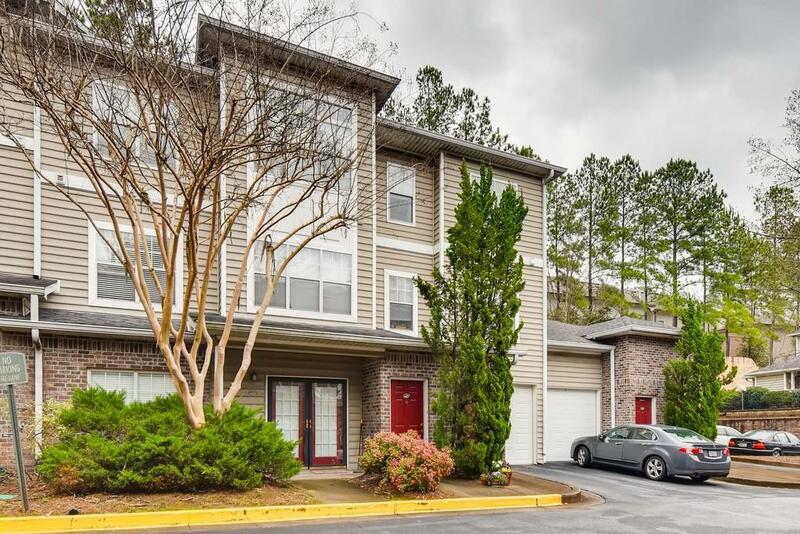 Nearby Buckhead offers all of the finest retail stores & restaurants!